Developing leading businesses and business leaders, Petrous specializes in helping C-level officers and organization leaders improve their personal performance, enabling them to deliver superior operational results to their constituent stakeholders. We use simple, pragmatic, and powerful methodologies and tools. management, business consulting, organizational development and private industry. We have chosen to work together because of a shared vision for what organizations can accomplish through capable and visionary leadership, world-class talent management, and highly refined performance measurement systems. Our belief is that our most important work lies ahead in deploying our talents to assist our clients in the task of building healthy and sustainable organizations. Petrous was founded in 1994 with a vision to help its clients achieve extraordinary business results through advances in leadership. 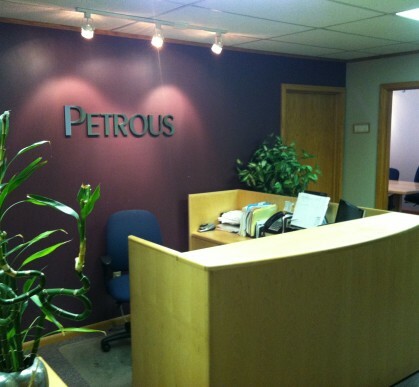 More than fifteen years later, Petrous consultants have achieved a level of success that speaks for itself. 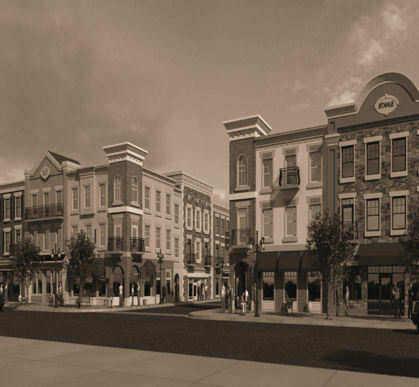 Their clients have universally improved their operations. The executives they work with have become more effective leaders. The enterprises have better processes. Employees have new skills and their careers are advancing more rapidly. Petrous has demonstrated that leadership can be measured, voids can be identified and improvements can be made to the benefit of both the leader and the enterprise. Our belief is that our most important work lies ahead in deploying our talents to assist our clients in the task of building healthy and sustainable organizations.